ANNAPOLIS, Md. (AP) — A judge has dismissed a case challenging the eligibility of a candidate for governor of Maryland over residency requirements. Krish Vignarajah, who is running for the Democratic nomination, said Tuesday she is excited to move beyond the case and focus on the issues. Anne Arundel Circuit Court Judge Alison Asti dismissed the lawsuit after finding it wasn’t filed in time. Maryland has a five-year residency requirement to run for governor. Vignarajah, of Gaithersburg, Maryland, registered to vote in the state in 2006. She voted in Washington, D.C., as recently as 2014 when she worked as an aide to former first lady Michelle Obama. 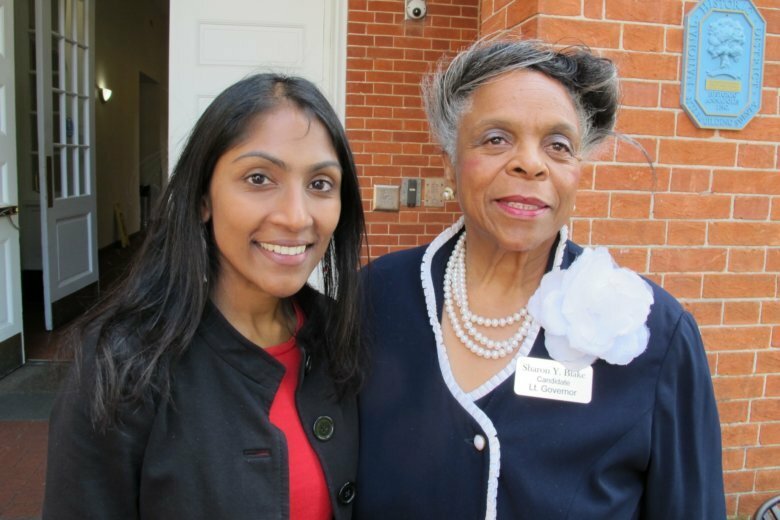 Vignarajah said she considered Maryland her home, never let her Maryland registration lapse and didn’t vote in the two jurisdictions in the same election.